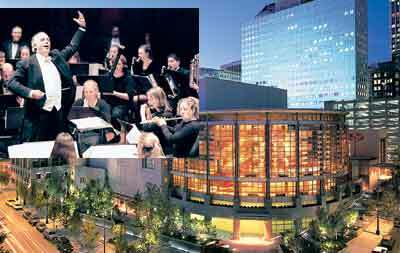 SPU again takes "The Sacred Sounds of Christmas" downtown to perform in Benaroya Hall. "SPU's musicians are great enough to perform in a setting of this caliber," says Gerry Marsh, director of the Symphonic Wind Ensemble, one the groups to perform. Science Consultants Give SPU High Marks, Say "Get Ready for More Students"